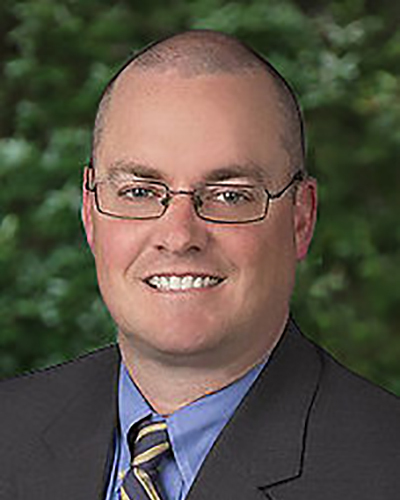 Brent Glenn has handled complex commercial real estate transactions for more than 15 years. He also has experience in assisting clients with entity structures for both financing of real estate and joint ventures. Specifically, has extensive experience in drafting and negotiating leases for both landlords and tenants in retail, office and industrial projects and the preparation and negotiation of all documents in the acquisition and disposition of real estate. He represents both lenders and borrowers in complex finance transactions secured with real estate, including the drafting and negotiation of all loan documents. Finally, he regularly assists clients with real estate operations matters, including easements, lease amendments, contracts, condominium-related issues and review of lender requested documents.